Experiencing Sri Lanka, the top destination recommended to visit in 2019 by Lonely Planet, can be done in many ways. Motorhoming is a unique and yet to be popularised way to travel around the island, offering both a mode of transport and comfortable accommodation as well as flexibility to plan the trip at one’s convenience. The UK based Worldwide Motorhoming Holidays, a camping and caravanning club visited Sri Lanka recently on a 15-day long tour across the country on motorhomes by Go Outdoors, the first and only provider of caravans and motorhomes in Sri Lanka and a subsidiary of Fairway Holdings. Their journey began from Colombo to Wilpattu and continued to Sigiriya via Dambulla and Habarana, where the travellers experienced wildlife, ancient ruins and rustic village life. The historical experience continued as the next stop of the tour was Kandy, where the group enjoyed a taste of heritage, culture and religion and the travellers were charmed by the scenic beauty of the hill country as they proceeded to Nuwara Eliya. On the 11th day the tour progressed southwards to Yala National Park whilst the final stop was a day of relaxation at one of the best, most unspoiled beaches in Talalla. On the 15th and final day, they stopped in Galle en route to Colombo, culminating a half a month long tour that covered the best experiences Sri Lanka had to offer. Worldwide Motorhoming Holidays is in a partnership with Go Outdoors to promote Sri Lanka as a travel destination and experience it through camping and caravanning. 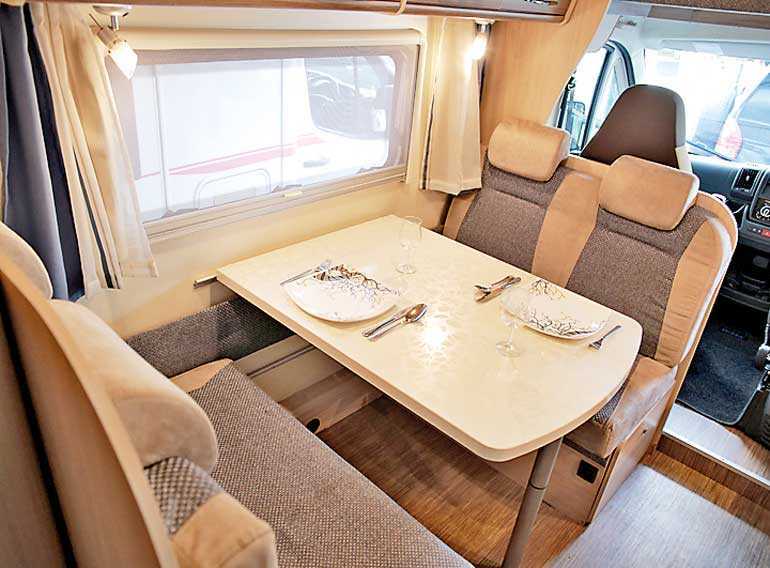 Go Outdoors owns a range of motorhomes that accommodate two to six passengers in comfort and are equipped with all necessary features and facilities. 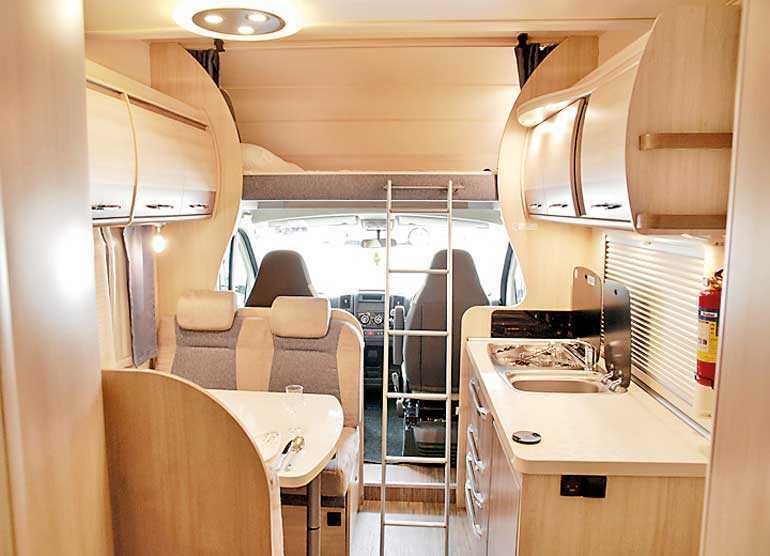 The company also provides exclusive access to motorhome parks located across the island where users will have facilities such as electricity connections, a water line, chemical toilet dump point, grey water pit along with recreational facilities.